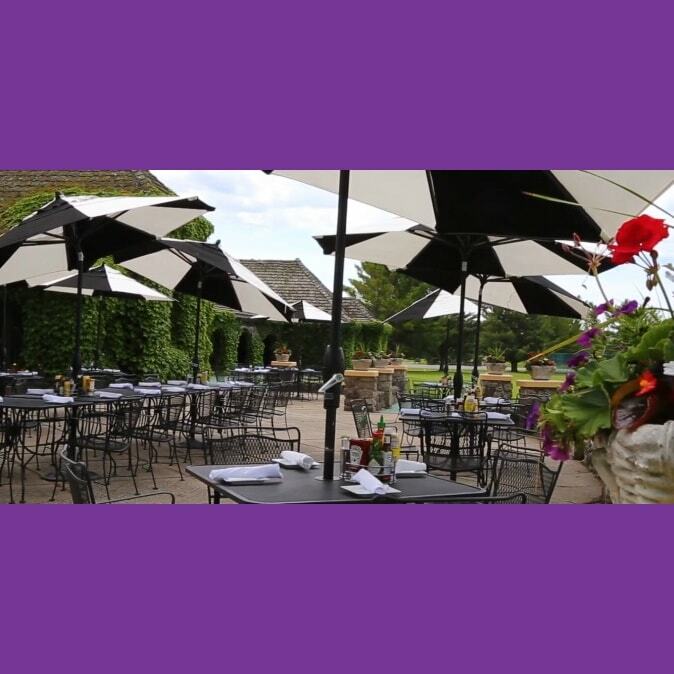 Boyne Falls: The Beach House Restaurant is the perfect place to grab a quick bite between activities – or to settle in for live patio entertainment on warm Friday or Saturday evening. With a menu that spans from local walleye, perch, and salmon to steaks, scallops, pasta and pizza, there are choices to suit any appetite. And with our complementary putting green and shuffleboard court, there’s room for kids to kick back – while mom and dad wind down at sunset with a lakeside cocktail at the Happy Tiki Bar. Summer hours – open daily 11 a.m. to 10 p.m.
Sunday brunch – 10 a.m. to 2 p.m.